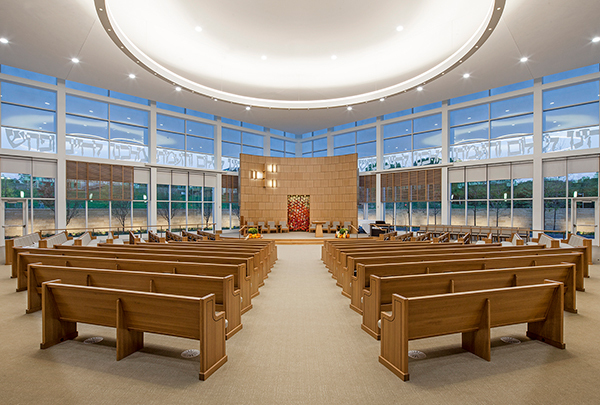 Churches - Temple Omaha NE - Airfloor™ Inc.
Nebraska’s oldest Jewish congregation celebrated its move to a new west Omaha synagogue on Sunday with prayers, music and thanksgiving. 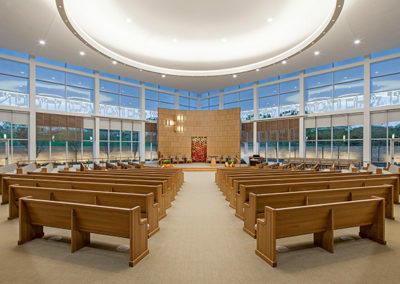 More than 700 people attended the celebration at the new 58,500-square-foot synagogue, which features stone from a Jerusalem quarry and artwork by an international group of artists. The new building is a third larger than the previous synagogue. 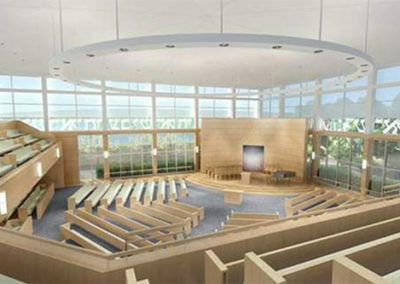 Temple Israel is the first house of worship on a planned tri-faith site on 35 acres in the Sterling Ridge retail-office-residential development. The development, southeast of 132nd and Pacific Streets, occupies the former Highland Country Club golf course, more recently known as Ironwood. The tri-faith project also calls for a church, a mosque and a center for all faiths. 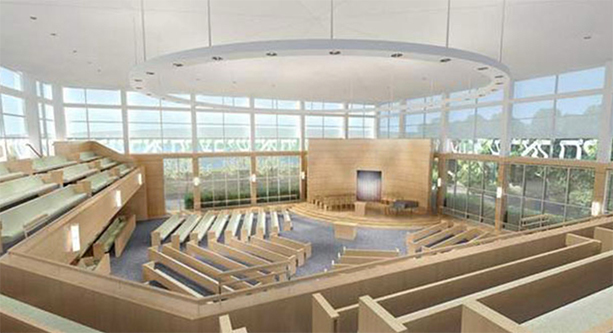 Azriel, Temple President Sally Kaplan and other leaders thanked donors, congregation members and others who played a part in developing the new synagogue. We must begin today to be worthy of (this) building.